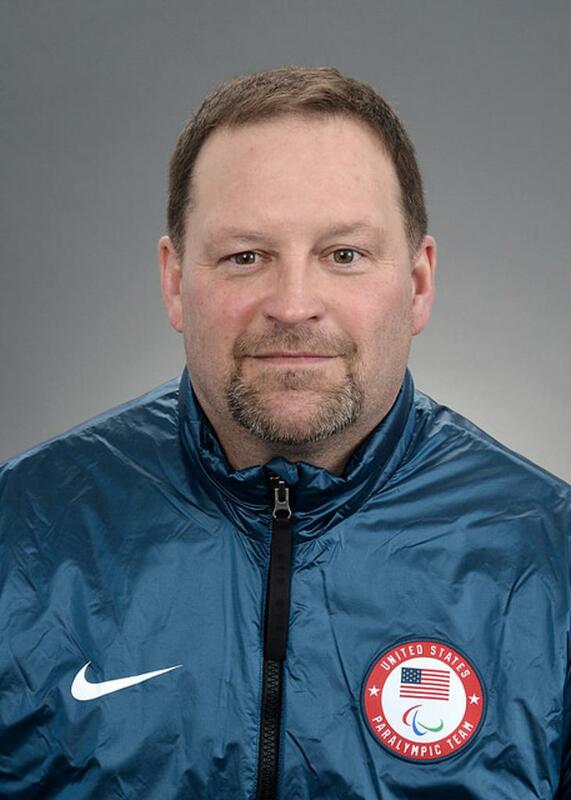 A two-time U.S. Olympian and member of three U.S. Men’s National Teams, Guy Gosselin joined USA Hockey as a regional manager of the American Development Model in August 2009. In this role, he helps provide a blueprint for optimal athlete development focusing on age-appropriate training utilizing long-term athlete development principles for the states of Iowa, Kansas, Minnesota, Nebraska, North Dakota, South Dakota and Wisconsin. Gosselin joined USA Hockey having served as the general manager of the Ozaukee Ice Center in Mequon, Wis., since 1996. There, he was responsible for overseeing all operations, business development and sales, and served as the arena’s youth hockey and camp director. He helped found the NCAA Division III Concordia University Wisconsin men’s and women’s ice hockey teams, and implemented on- and off-ice youth programs that emphasized total body awareness, nutrition, strength, fitness, ethics, team play and education. As a player, Gosselin skated for Team USA at the 1988 and 1992 Olympic Winter Games and served as one of the team’s alternate captains during the 1992 Olympic Winter Games in Albertville, France. The defenseman played for the U.S. Men’s National Team at three International Ice Hockey Federation Men’s World Championships (1986, 1990, 1991) and helped lead Team USA to a fourth-place finish in 1991. Gosselin played professionally for parts of six seasons, including a stint with the NHL’s Winnipeg Jets following the 1988 Olympic Winter Games. In North America, Gosselin skated two seasons (1988-90) with the Moncton Hawks of the American Hockey League and finished his career with the International Hockey League’s Kansas City Blades in 1993-94. He also skated in Sweden for two seasons (1990-91, 1992-93) with Skellftea AIK. The University of Minnesota Duluth graduate played 160 games (1982-87) with the Bulldogs’ men’s ice hockey team and helped lead the program to back-to-back Western Collegiate Hockey Association championships and Frozen Four appearances (1984, 1985) . As captain his senior season, he garnered All-WCHA Second Team and team most valuable player honors. Gosselin was inducted into the UMD Athletic Hall of Fame in 2013. Gosselin assisted the Paralympic 2014 Gold Medal Sled Hockey Team in Sochi Russia. Gosselin was also Head Coach for the 2018 gold medal-winning Paralympic Sled Hockey Team in Pyeongchang, Korea. Gosselin resides in Grafton, Wis.